I love the teal, it looks really good on you. 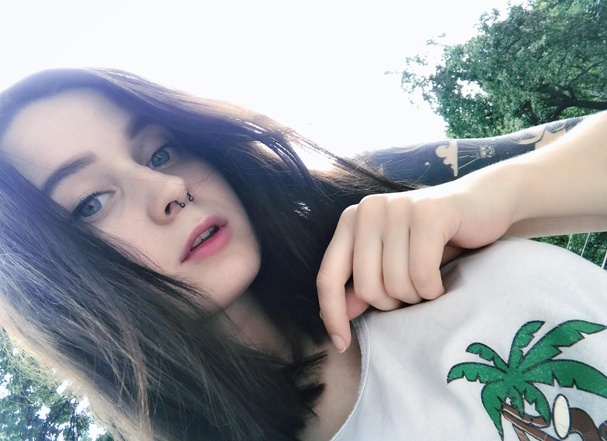 The picture is great, but pretty you are. You are amazing!! Super cute! 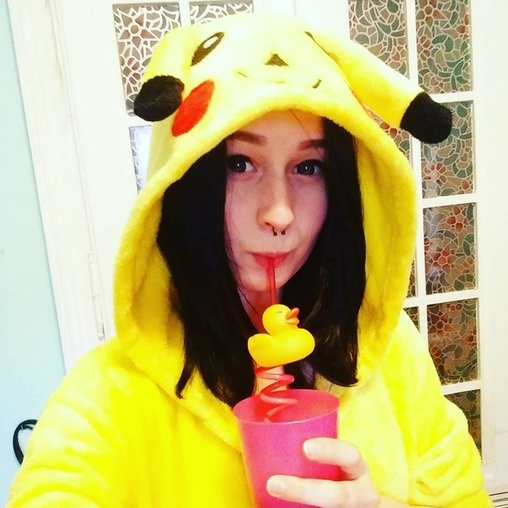 Love the Pika kigurumi! Thank you for this full of positive community and all the love, which you have given to me in both photosets! My debut set Philosophy in the boudoir have more than 2200 likes! And the second In front of me more than 2000!